*Live AND DJ Music- Elegant & impressive! *VOTED #1 in Orlando Magazine's 2017 Best Of Weddings Awards! 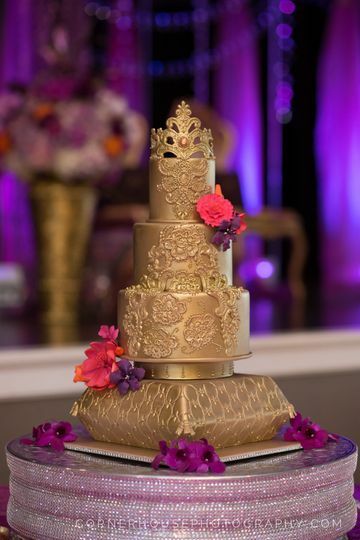 *Perfect for any occasion including wedding ceremony, cocktail hour, wedding reception, Rehearsal dinner & elegant dinners, corporate & holiday parties. Any style, any occasion! Any style including Classical, Jazz, Spanish, Popular/ Rock. 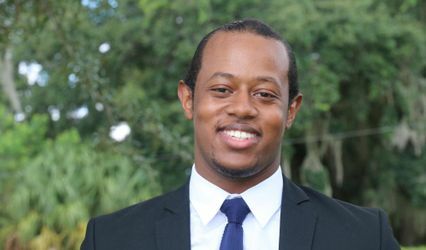 Serving all of Central Florida and beyond including: Orlando, Daytona, Cocoa, Melbourne, Tampa, Sarasota, St. Augustine, Jacksonville, West Palm Beach, and more. 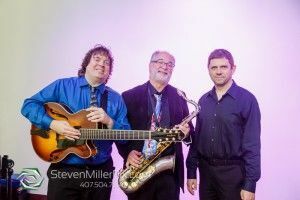 Born and raised in Cleveland, Ohio, Jeff has been performing, recording, and teaching music for 35 years. 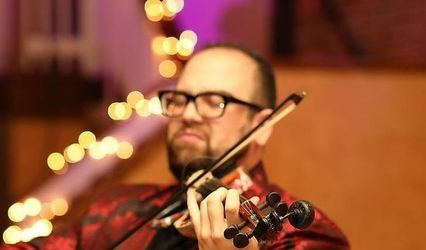 Performing over 150 shows each year, Jeff is an extremely versatile musician, and has toured extensively throughout the United States and Canada. 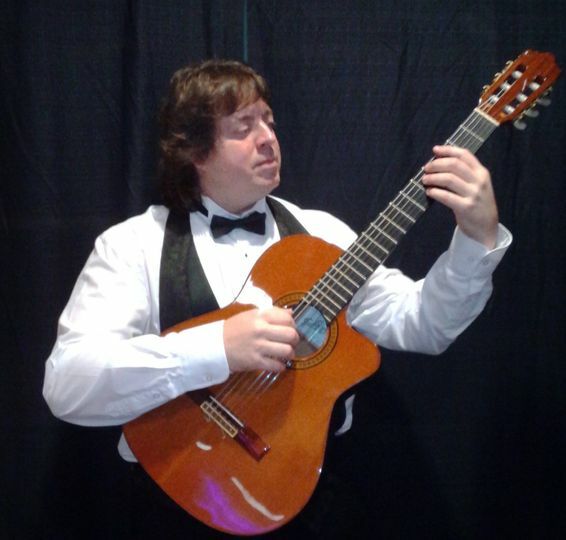 He performs in a variety of music styles and settings including solo Classical guitar, Jazz, and Rock groups. 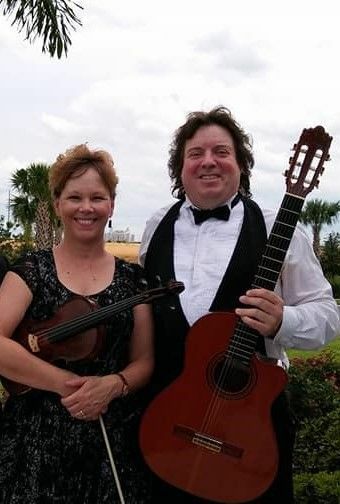 He is a graduate of Baldwin Wallace College in Berea, Ohio, where he received his Bachelor of Music degree in Classical Guitar Performance. 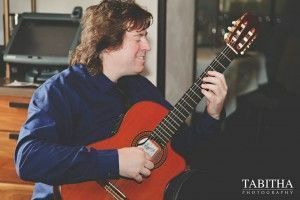 He has studied under many world renowned guitar teachers, many who are proteges of the great guitarist Andres Segovia, commonly recognized as the greatest classical guitarist ever. 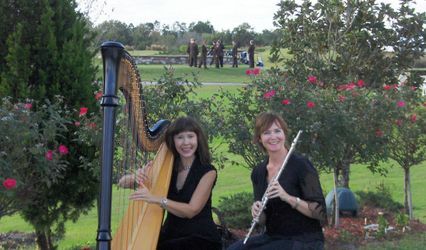 and private events at virtually every area museum, hotel, country club, and fine dining restaurant. 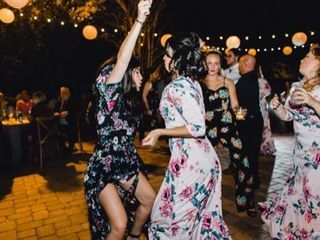 I provide both live music AND DJ/MC, so that works extremely well for weddings to add a nice variety for your guests, giving you the best of both worlds and a very nice mixture. 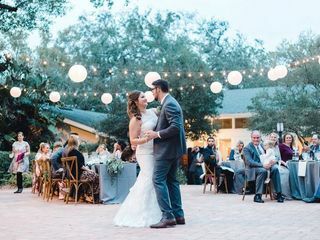 My most common package for weddings is: live solo guitar music for ceremony prelude music, the ceremony itself (sound system and lavalier microphone for officiant included, so people can actually HEAR your vows! ), and through cocktail hour. Then I switch to DJ/MC to introduce the bridal party, DJ the first dance, and introduce people for toasts. From there, I play more elegant live guitar music for a nice ambiance through dinner, and finally switch to DJ for the last few hours for after dinner dancing. Don't forget music for your rehearsal dinner, as the solo guitar is perfect for that also (MC and wireless mic included for toasts)! We found Jeff when looking for a musician to play during cocktail hour and dinner at our wedding. The more we read about Jeff, the more we realized he would be the best choice for musician and DJ. When we met Jeff, he played the guitar for us and was able to play many well-known songs. 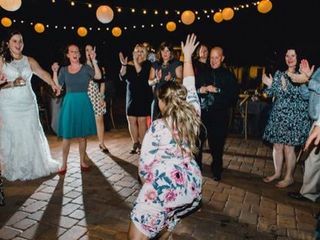 Jeff provided us with lists of well-known and wedding favorite songs to help compile our list and show our taste in music. The day of the wedding Jeff played the guitar and mingled though the tables during cocktail hour and dinner. He was sure to keep everyone on the dance floor and played a great variety of songs. I cannot say enough great things about Jeff! 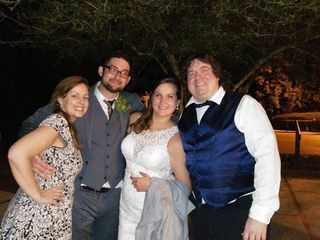 We had an intimate wedding and just wanted acoustic guitar for the ceremony and while guests were waiting. Not only is he incredibly talented and versatile, but he is extremely professional and kind and just an all around pleasure to work with! Pretty much every one of our vendors recommended him for our needs and they were so right. I would 100% recommend hiring him to anyone looking for live music on their big day! Jeff was a true professional throughout the entire process. He is an amazing musician with true talent. 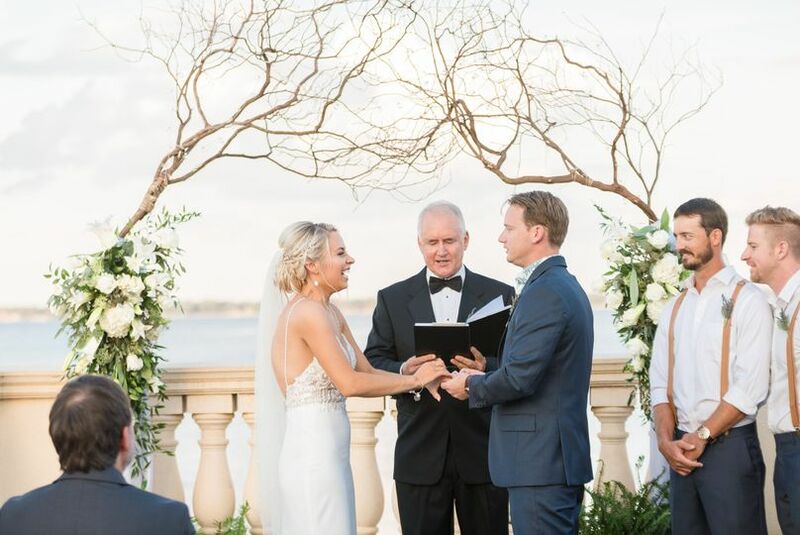 When we gave him our requests for the ceremony, he took the time to learn one of the songs! Our ceremony music was perfect, and he also did a great job choosing songs for cocktail hour based on out request. We could not have made a better choice for our ceremony and cocktail hour music!! It was so refreshing to work with Jeff! 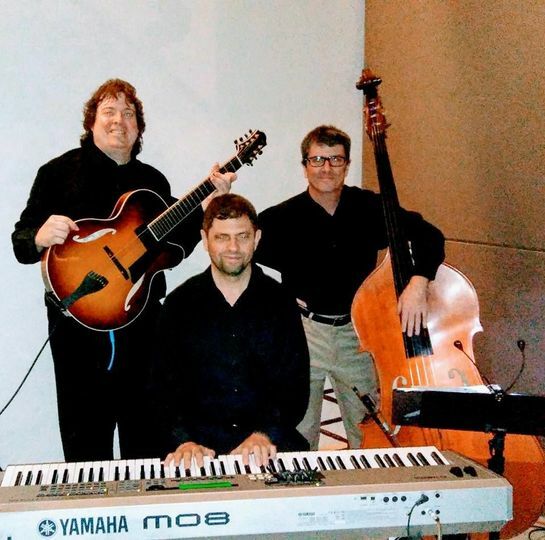 He not only adds the beautiful acoustic ambiance to your event, but also he knows how to keep the party organized and flowing in a timely manner. Easy to work with and kind. Thank you Jeff for taking care of our couples! When you book with Jeff Scott, you will be glad you did! A true professional, Jeff is not only great to work with, but his talent is truly worth showcasing. His music flows so seamlessly, that it really brings that extra bit of "wow" to your celebration!